WHERE TO USE IT: Labeled for use inside the home for baseboards, carpeting, cracks and crevices. Use outside on foundation walls, lawn, garden and other areas in the landscape. 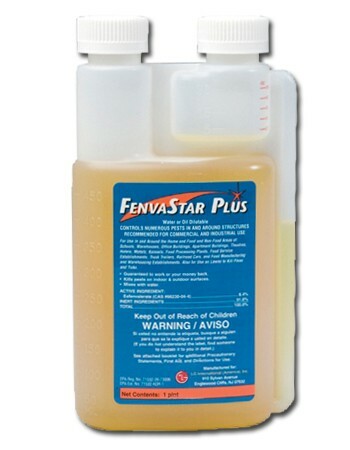 RATE OF APPLICATION: .42 – .84 ounces per gallon of water per 1000 sq/ft of area. Have only used it once but appears effective. Have great confidence in Bugspray.com Company.